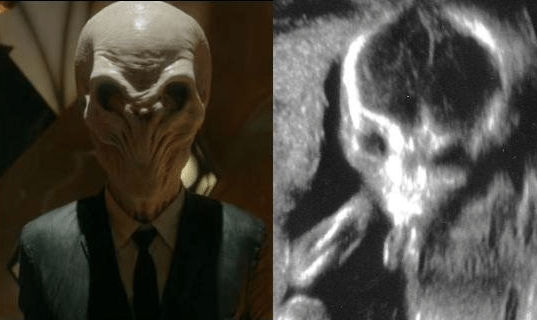 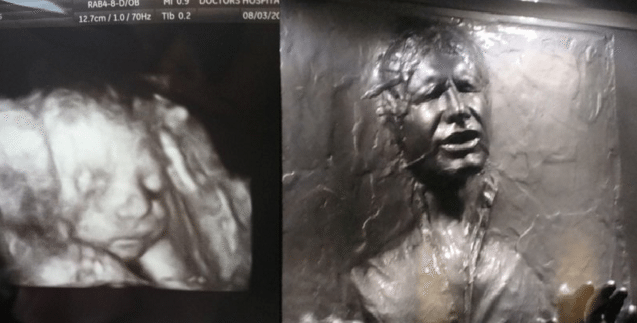 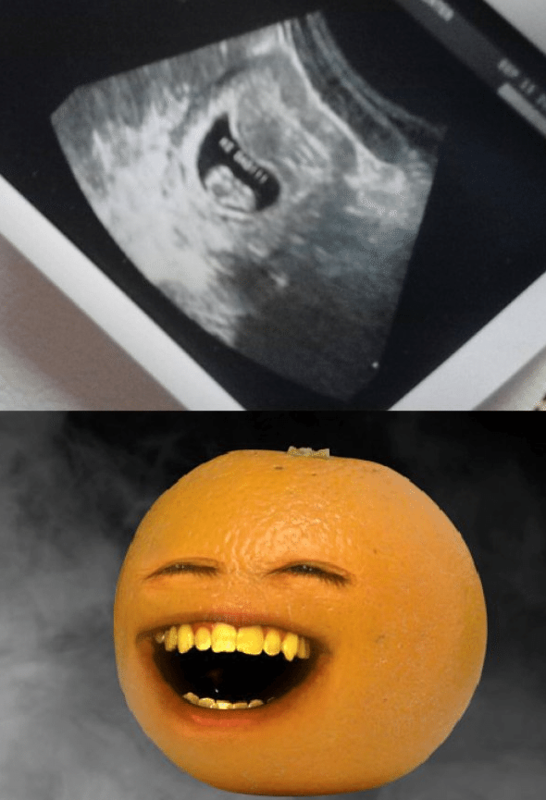 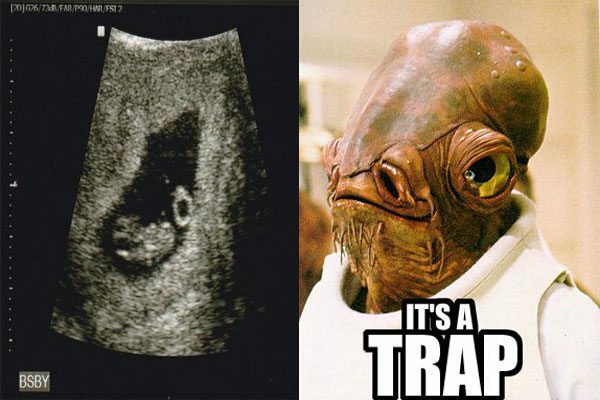 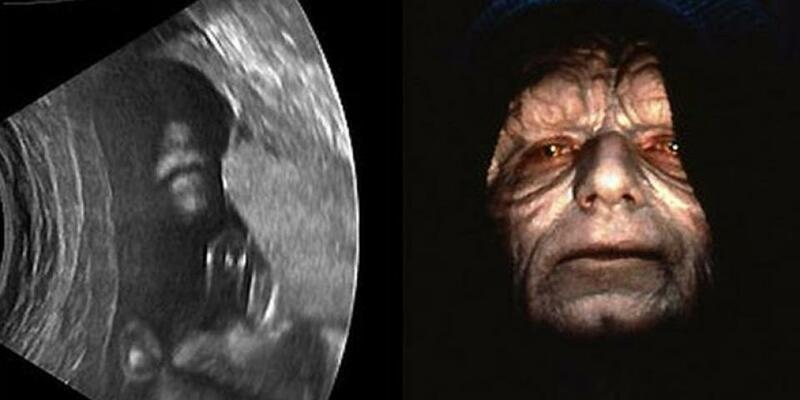 Thanks to the internet, baby monetization is all the rage these days, and one of the best ways to start making money on your baby from the point of inception is making sure your baby’s ultrasound picture looks like a famous pop culture character. 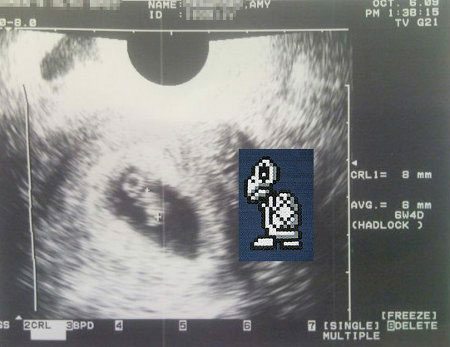 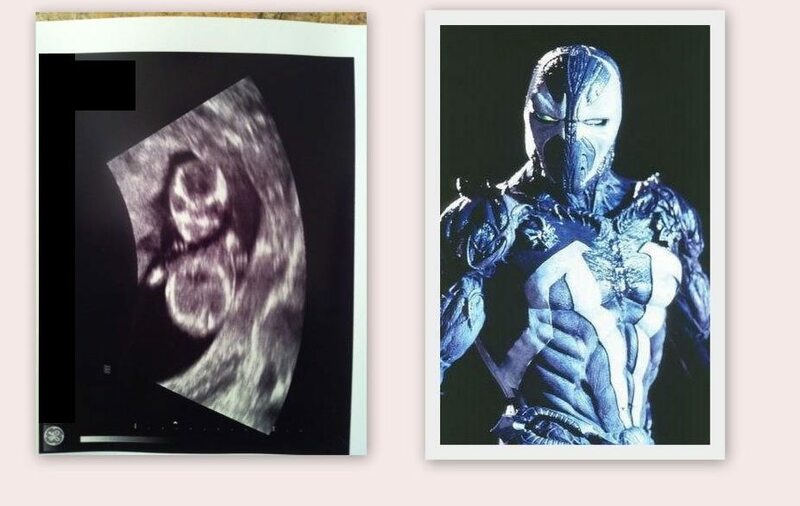 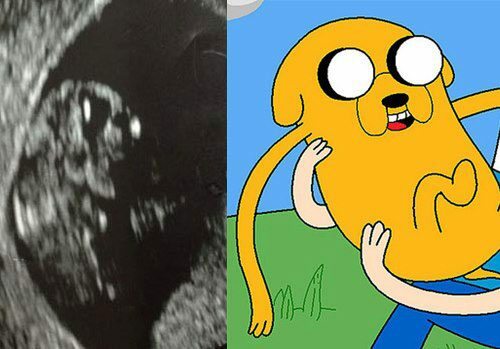 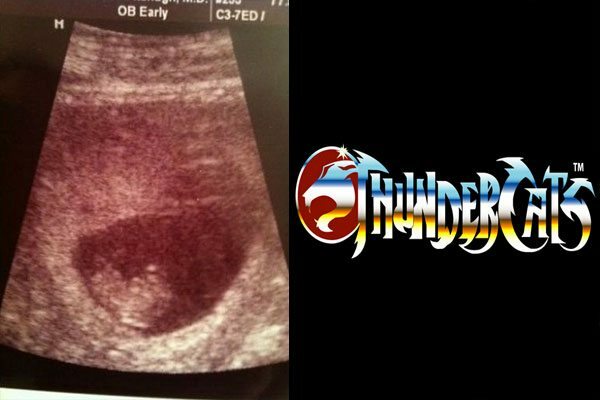 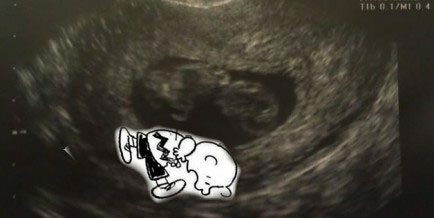 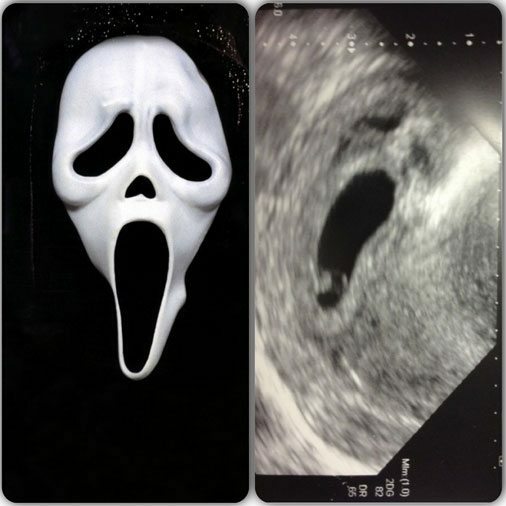 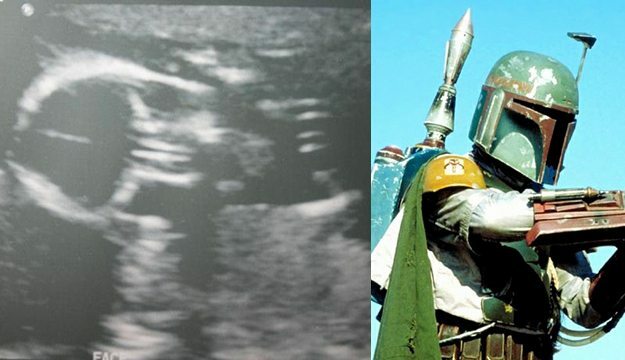 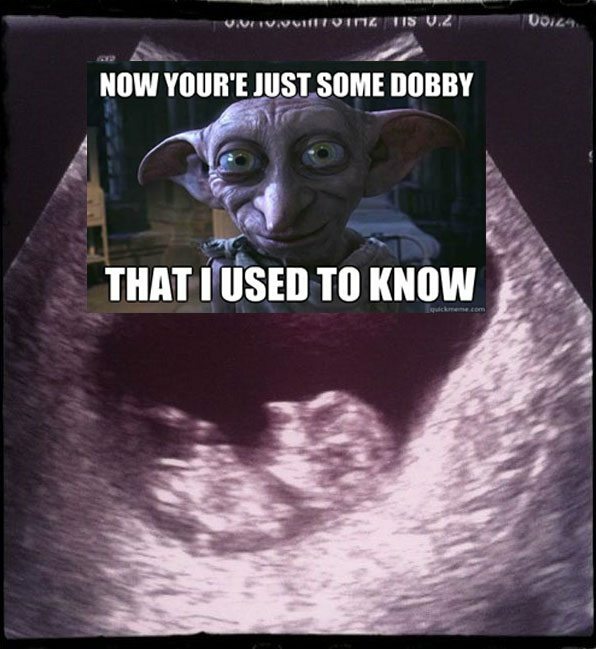 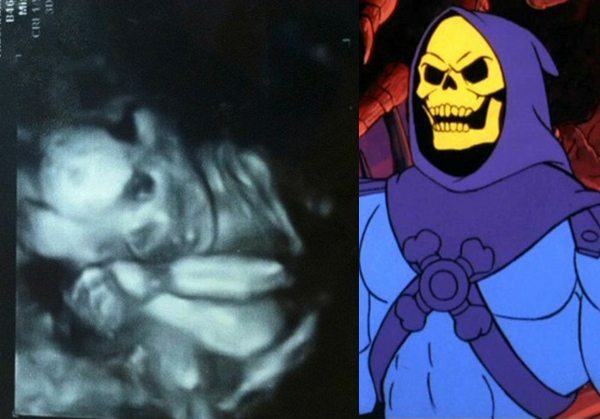 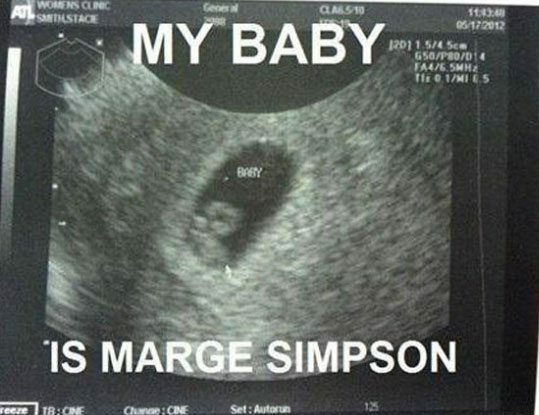 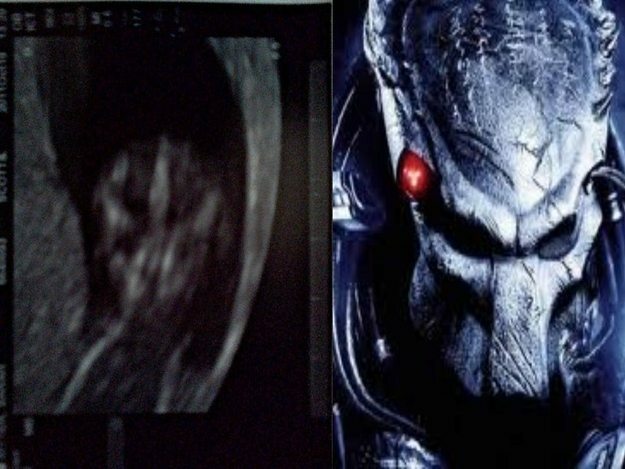 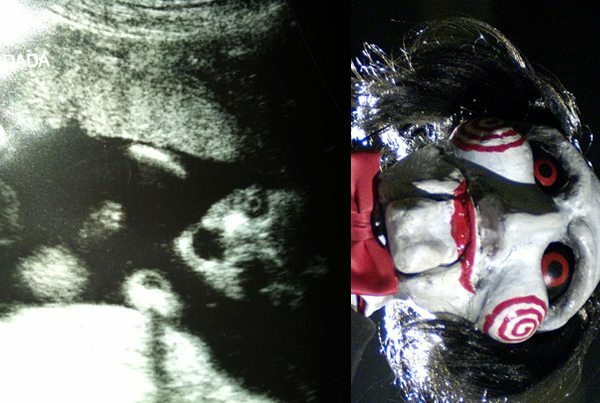 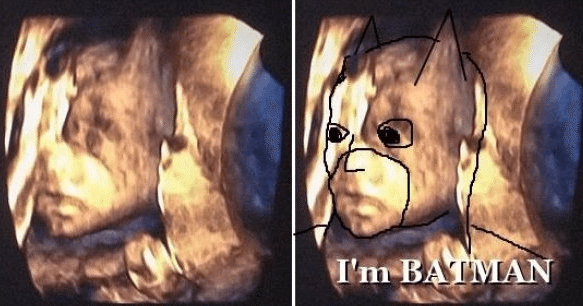 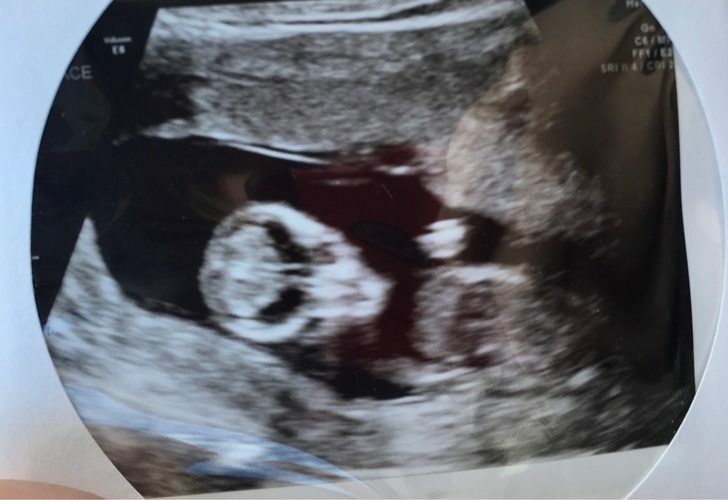 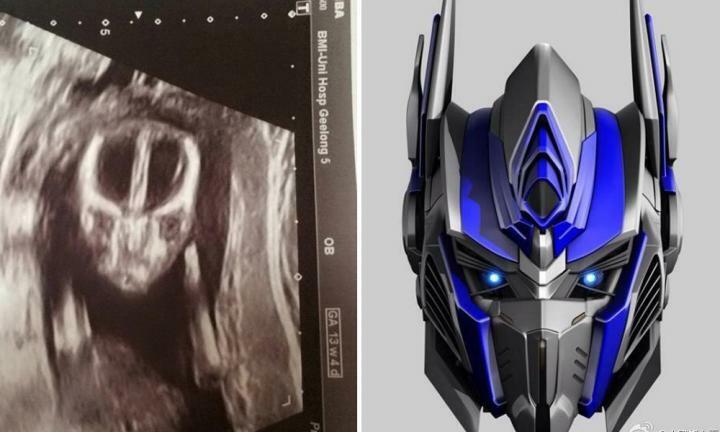 We think it’s safe to say these expecting parents made an ultrasound decision when they decided to share the pop culture character sonogram photo with the interwebs. 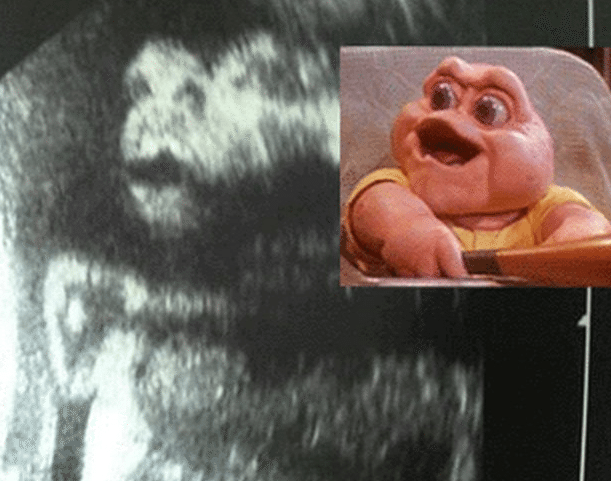 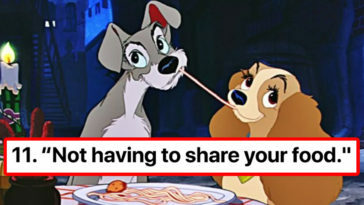 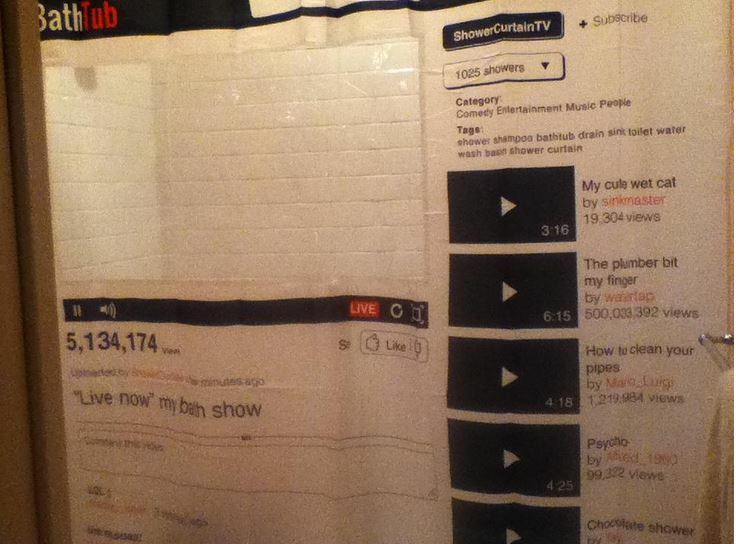 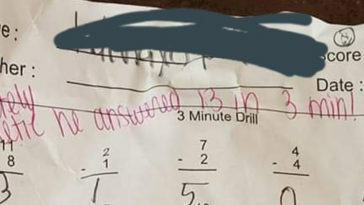 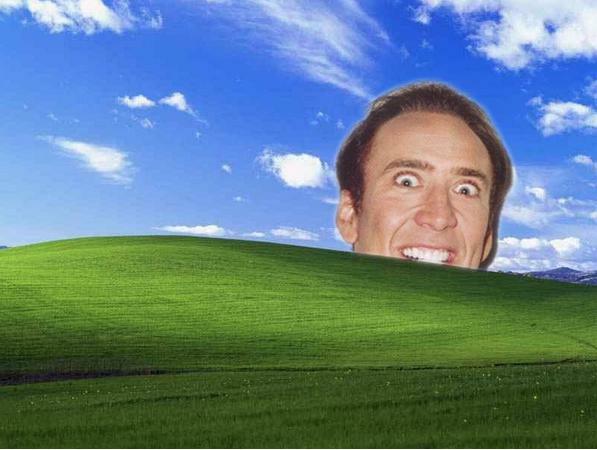 It’s the best way to ensure that your baby will be internet famous forever.